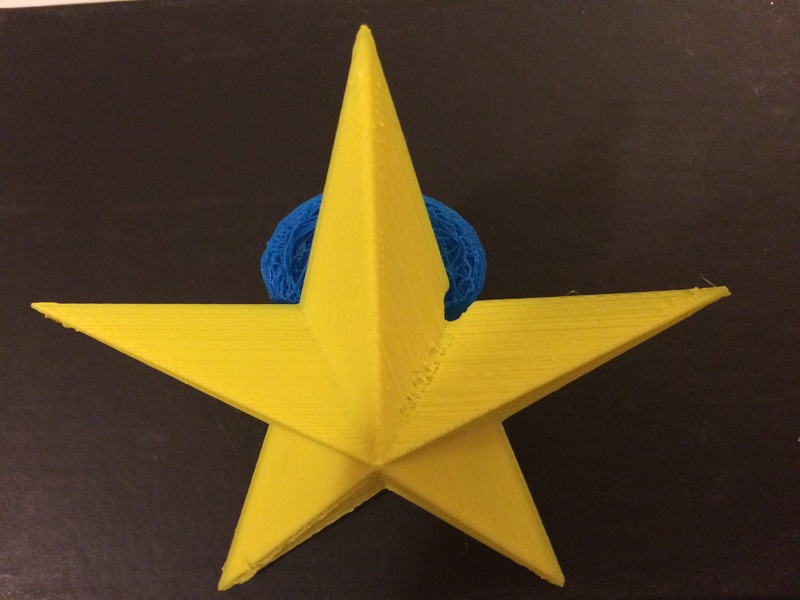 Los Angeles, California as a part of a class project students design helped contracture symptoms by developing with the support from online 3D printing supplier MatterHackers and their 3D printers. Scott’s condition, which she has had since she was a child, limits the ability for her to use her hands to perform everyday tasks. Over time, the condition creates tight cord-like areas underneath the skin that cause the fingers to draw inwards, which subsequently limits her ability to fully open and close her hands. This entry was posted in 356 days of 3D Printing, Why 3D Printing, history, 3D Print products, Apps, Books, 3D Printer material types, 3D Printing and healthcare, 3d printing in Medicine and Health, 3D Printing possibilities, future of humanity, 3D Printing Top Stories, Latest Tech, and Lifestyle, Direct and indirect layer manufacturing process, Opportunities and challenges of 3D printing in education, SV3DPrinter solutions and prediction for 3d Printing market, The future of 3D 4D 5D printing services, Tools to achieve the 3D 4D 5D Print creation, Understanding Additive Manufacturing and tagged 3D printed tools to overcome mobility disabilities, Books, california, design, Health, Ideas, Innovation, Los Angeles, matterhackers.